I have travelled through a number of airports and I can honestly say very few are memorable in a good way. Usually very functional in design, not terribly comfortable and with limited eating and shopping opportunities, even major UK airports. 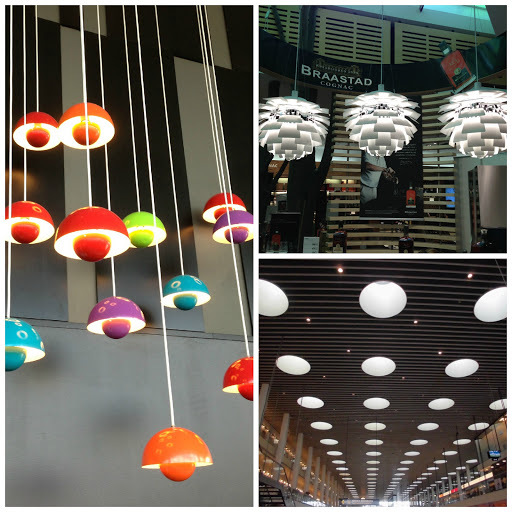 Copenhagen Airport, as you would imagine in a country renowned for its design, is another story altogether. Everywhere you look at the airport there is something that catches your eye, somethings elegant or beautiful, whether it is the flower pot lights by Verner Panton in one of the main bar/restaurant areas (bottom left below) to the little people dancing on the wall (above left) to the churchlike walkway (top right above). 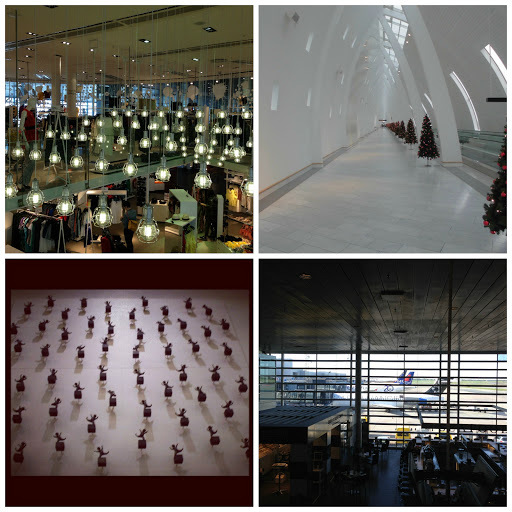 It is a showcase for everything that is amazing about Danish design and its just an airport! 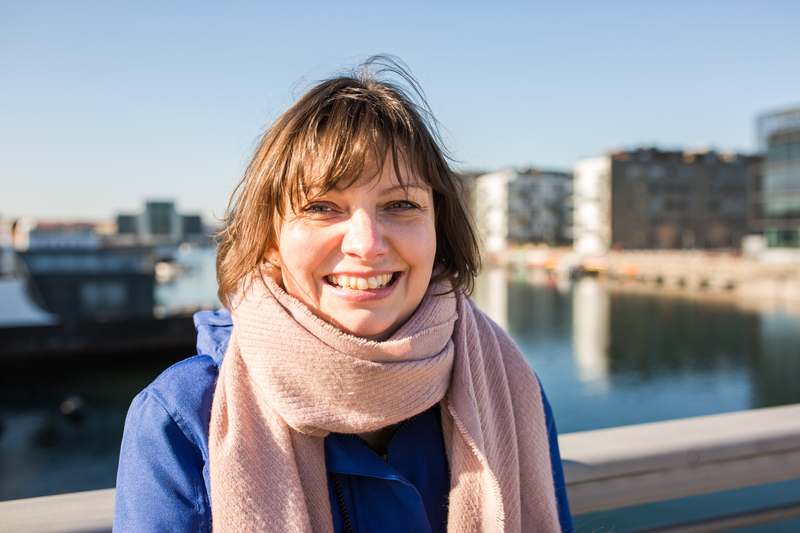 There are all the Scandinavian retail names you would expect for that last minute purchase – Illums Bolighus, H&M, Lego..the list goes on. It is definitely an airport you don’t mind waiting in.